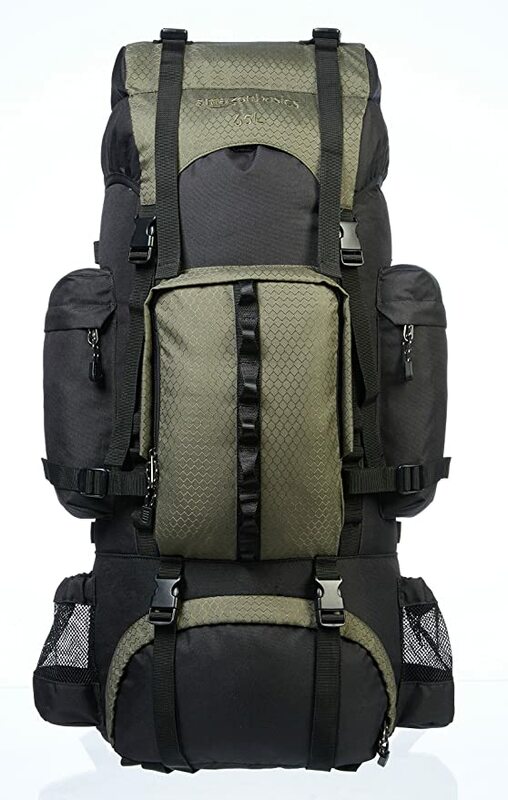 Amazon 上现在这个review极好的登山野营双肩背包 AmazonBasics Internal Frame Hiking Backpack 打折后 for only $38.98 shipped! This hiking backpack has a capacity of 65L and features large storage pockets and compartments, including one for your sleeping bag. The exterior coating is water-repellent, has an integrated rainfly for light rain and includes a waterproof cover for heavier rain.